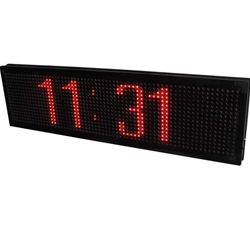 JS LED Message boards are a great way to display an announcement or notice around your office or warehouse. A message board can be hung just about anywhere, and can hold important documents, such as schedules or regulation updates. Our Custome LED Message boards that call attention to important messages. These products come in various sizes and color.